National Wine Day 2017 in Moldova !!! Dear wine lovers! 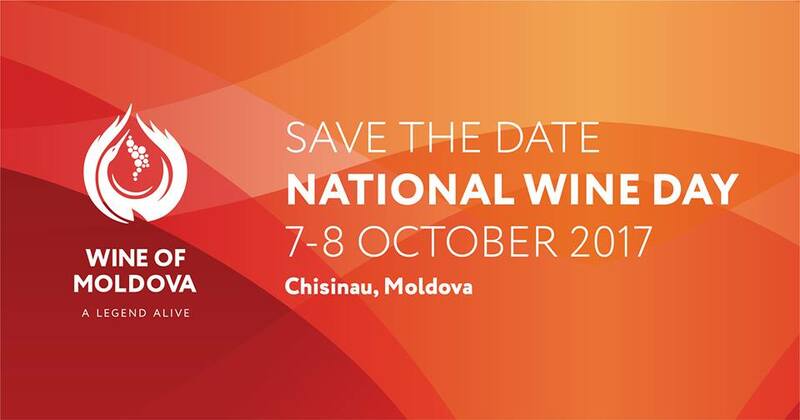 Save the dates to visit Moldova's National Wine Day.